Cliff Barackman (from Finding Bigfoot) is back to talk about Bigfoot! 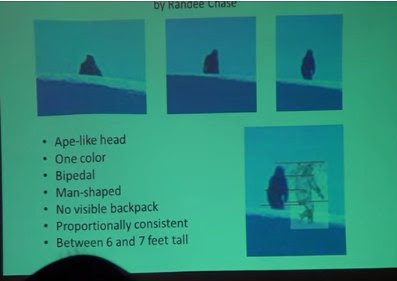 In this video, Cliff analyzes the authenticity of the Silver Star Mountain Sasquatch Photos, which were taken in Washington state. Does Cliff think it is a real Bigfoot in the photos? Watch and find out.